World's Largest Selection of Media Packaging, Shipping & Preservation Supplies! 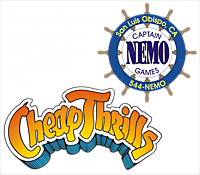 April 2019: Click Here for New Products, 25% Off White CD Trays and New Buttons, Patches, Stickers and Magnets! March 2019: Click Here for New Products, 20% Off 7" Record Jackets and New Buttons, Patches, Stickers and Magnets! February 2019: Click Here for New Products, 25% Off Blu-Ray Cases and New Buttons & Patches! January 2019: Click Here for New Packaging and New Products, 33-1/3% Off 12" Resealable Record Outer Sleeves and New Accessories! Check out our NEW (In Progress) printable Supply Catalog #158! If we stock it - our price will be hard to beat! Specializing in Distribution to Independent and Small Chain Music, Comic Book, Video Game, Book, and Specialty Shops, as well as Libraries, Independent Labels, Archivists, and Collectors! AMAZON & EBAY'S TOP SELLING RECORD SLEEVE, Our very own creation #12SE03. Buy directly and save! 168 Different Stock Divider Cards. Custom Divider Cards are also available up to 48" x 54"! Thousands of different buttons (1084), patches (1339), stickers (892), & music related accessories. 875 Supplies for record, tape, compact disc, and comic resellers and collectors. Subculture Clothing & Accessories - Punk, Rockabilly, Goth, Retro & More at Discount Prices. -1 Video games from Atari 2600 to Sony Playstation 2 and X-Box 360. Thousands of comic books and related items (-1+). Out-of-print, discontinued, and hard to find recordings on vinyl (2075), CDs (6284), and 8-track (2265). We now carry Bubble Mailers - sizes suited for CDs, DVDs & More! These are more economical than the traditional Cardboard Mailers that we also carry. We're plugging away at getting our CD & LP selection back up - over 4,400 CDs and 600 Vinyl Records - over 550 of which are NEW & SEALED! The search box is a little smarter. Now if you search for "grateful dead decal", it will automatically substitute (sticker or decal) for decal so the stickers will show up too. You can also now use parenthesis in search so "police (patch or button)" will give you police patches and buttons. Our divider card equipment is fully running and operational. All sizes are available -and as always - we do custom sizes at no extra charge! The bulk of our buttons are up and ready to fulfill. Media (LPs, CDs, Cassettes, Video Games & Comics) - we had to remove these from the website, as the stock we kept in our building got wet during the fire. Watching the big clouds of smoke when the fire department intentionally burned the comics was heartbreaking. :_( Decades worth of cool collectables just gone. We're still sad about it. :( HOWEVER - We did have quite a bit of product at another location in backstock. We are working on Vinyl Records first, getting them organized and online for sale. 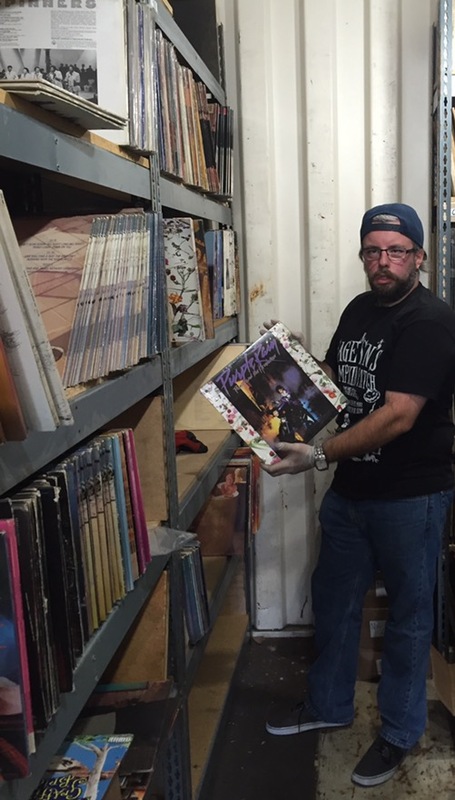 Our vinyl expert, Tom, has been neck deep in records for over a month - lucky for both of us, he loves vinyl. <3 When we have a good chunk up, we will send out a bulk email to everyone with an account to let you know. After records, we'll start on another section until they are all up. And we want to say a big THANK YOU to all of our awesome customers! The support has been overwhelming, and we really appreciate the time people have taken to reach out and let us know they were happy to see us back up and running! 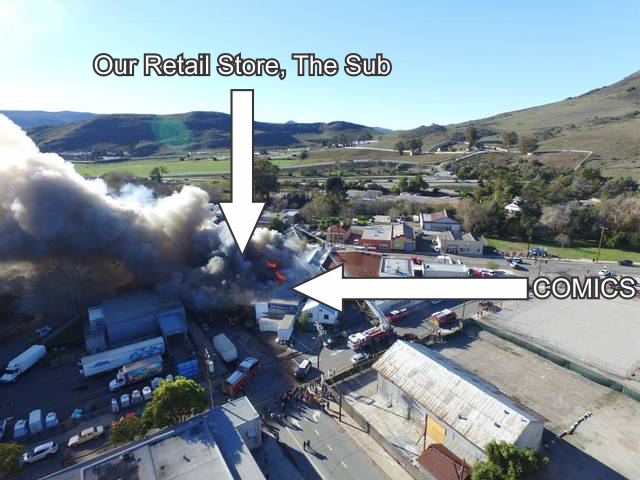 :) As you may or may not know - we are a independent family run business, and the same day Square Deal burned we also lost our adjacent retail store The Sub. Both of which have been in operation since 1972. It's been a super challenging time for us, but we're not quitters! "Being negative only makes a difficult journey more difficult. 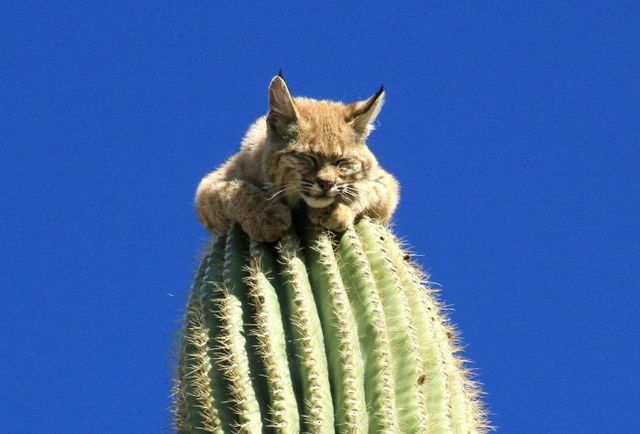 You may be given a cactus, but you don't have to sit on it"
The online listings are always current and often contain new items. Click here to see the most recent additions to our catalog. Pictures can be enlarged and reduced by clicking on them. For our complete details on any listing, click on the price.